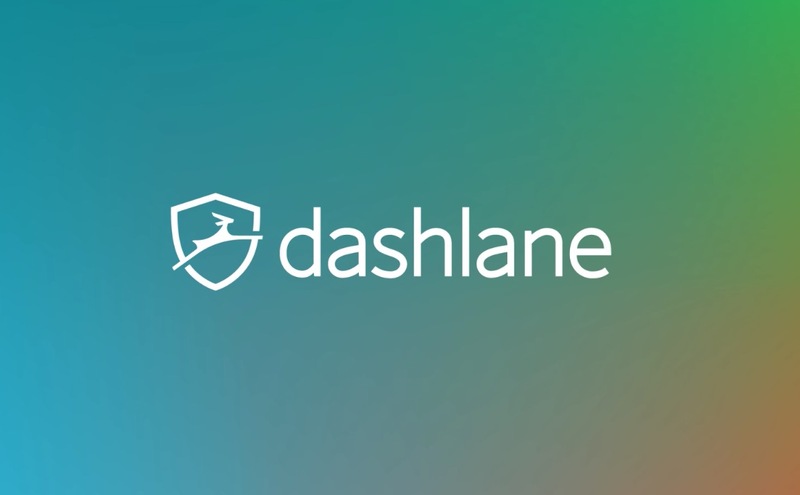 Dashlane released v5 of its apps today across all platforms and that includes Android. The biggest takeaways are that they redesigned their web experience, added 2-step authentication support, and have new logos and icons everywhere. If you are a Dashlane user, I highly recommend you dive through the video below, as well as the source link to get all of the info about the changes that just dropped. 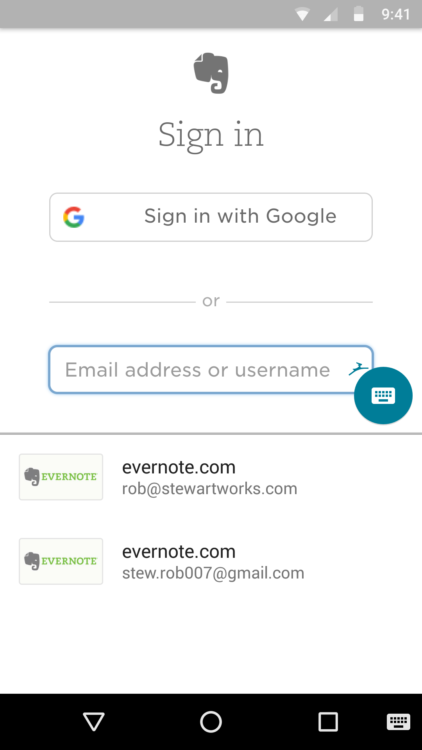 As for the Android-focused pieces, Dashlane says that in Dashlane 5, you’ll get automatic in-app logins in Android Oreo, which should remove the need to copy/paste or manually type Dashlane-generated passwords. I just attempted to check this feature out and have no idea how it works or what Dashlane is talking about, so there’s that. Below, you’ll find an image of what that UI is supposed to look like, though. UPDATE: Dashlane tells me that they just added the app to Oreo’s autofill. So yeah, instead of the floating bubble you typically see, you’ll now get a more native experience. Why they explained it as “automatic in-app logins” is beyond me. Carry on. If we ever see this new UI, we’ll be sure to clarify in this post. For now, feel free to update to Dashlane 5 and choose it as your autofill service in Android Oreo to get a better experience. But again, this update is way more than an Android Oreo feature – it’s a major platform update to browsers, desktop apps, and more.